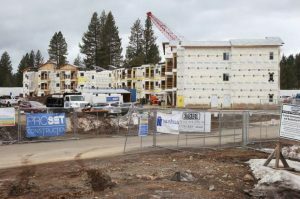 An affordable housing project in Tahoe City is shaping up as Placer County moves forward with developer negotiations and project planning. The 11.4-acre property located at 3205 and 3225 North Lake Blvd. in the Dollar Hill area will be developed by Related-Pacific Companies, a hybrid team of development companies, which built the 77-unit Domus affordable housing project in Kings Beach. While the project is in early stages of planning, the developers are proposing a total of 206 units, including 192 apartments of various sizes and 14 single-family homes with a community building, a village green and children’s playground area, picnic and community gathering, and a vegetable garden. The property also sits on a Tahoe Truckee Area Regional Transit route, with easy access to the Dollar Creek Trail. 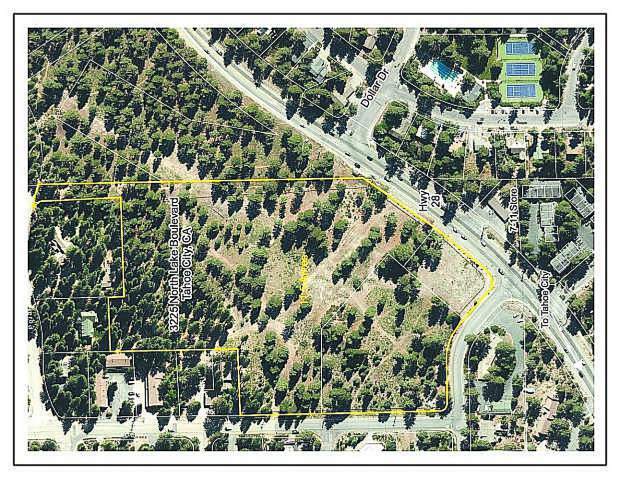 “The goals of the project are really to create achievable housing for a range of income levels and lifestyle needs at a site that is in the heart the North Lake Tahoe community,” said Jennifer Merchant, Placer County deputy executive officer. According to Merchant, the 14 homes have the potential for secondary dwelling units that could provide additional revenue for homebuyers to offset their mortgage payments. 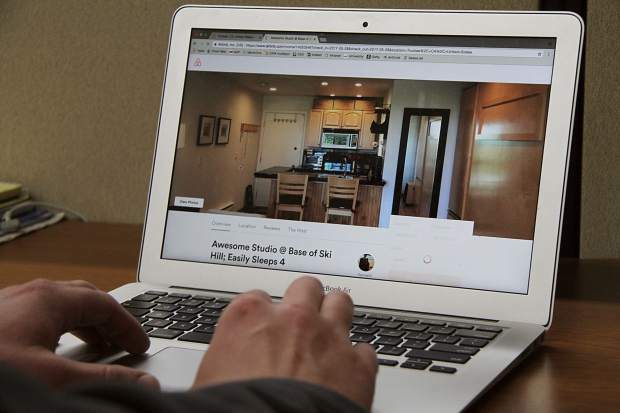 The project will include market rate units and achievable units, which is defined by the Mountain Housing Counsel as units affordable for households earning between 30 percent and 195 percent of the area’s average median income. A 2016 Tahoe Truckee Housing Needs Assessment reported that the average household income in North Lake Tahoe is $67,000. According to a staff report, the Nahas property “presents an excellent site for potential housing development,” as the property had already been approved for a similar project in 2003 and is designated by the county as a preferred affordable housing area. 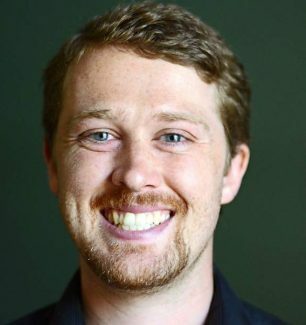 Merchant said the developers are committing to a minimum of three community meetings and redefining the concept the project concept from March and July as well as looking at any infrastructure and road improvements that may be needed. 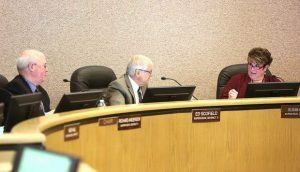 The county has until Nov. 26 to finalize a negotiation with the current property owner. “This is the initial proposal it is not final. This is a two or three year process we’re going to go through,” she said with the expected construction date planned for 2022. Other funding sources included over $1 million from the county’s housing trust fund and $1 million from Transient Occupancy Taxes.